Update! 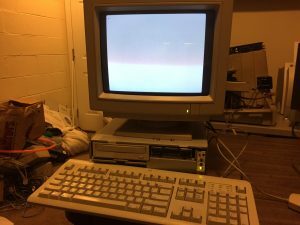 11/11/2016: Performa 6300CD is now cleaned up and operational. Machine is in outstanding physical condition, clean, no yellowing. 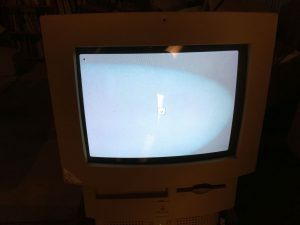 Includes Apple Performa Plus display, AppleDesign Keyboard model M2980, Apple Desktop Bus Mouse II model M2706. 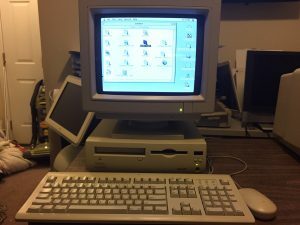 System specs include 1.5 GIG IDE hard drive, CD-ROM, 100 MHz PPC 603 processor, and 64 MEG ram. 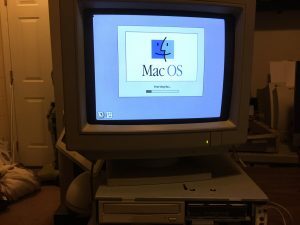 Currently running Mac OS 8.1. 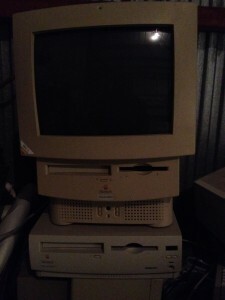 We have a couple of Macintosh Performas from the 1995-1996 era. These units are functional, updated photos coming soon. 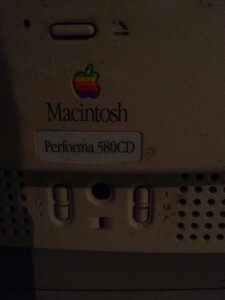 Performa 580CD and 6300CD. 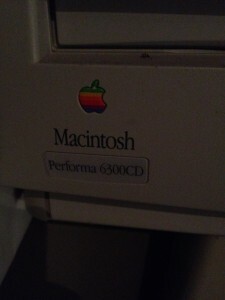 The 580 is 040 based, the 6300 is PowerPC.